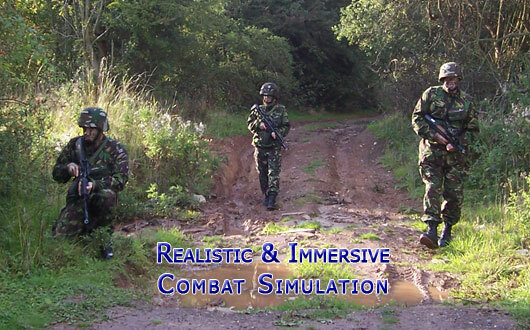 Battle Storm Advanced: The Ultimate Laser Combat Simulation System for Professional and Amateur Training, Reconstructions and Other Simulations. 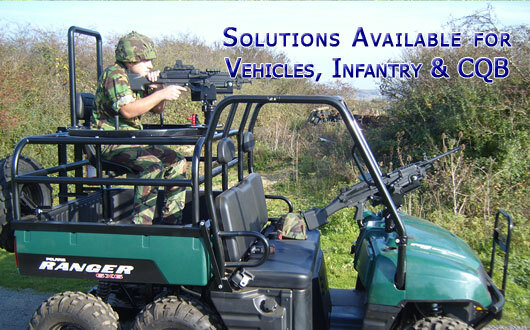 Also Hangar51 Laser Storm, Hangar51 Mobile, Laser Bug and Battle Storm CQB. 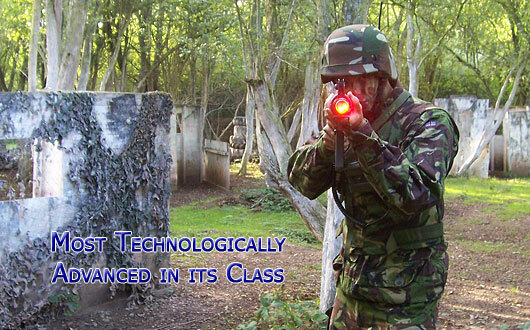 The most technologically advanced Laser Combat simulation system in its class. 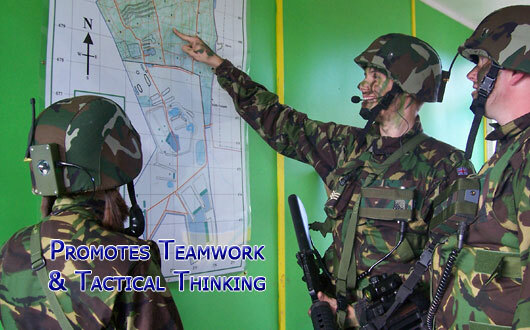 A cost effective solution for firearms training, Battle Storm Advanced can be fitted to most weapons and equipment, giving the ultimate in bespoke combat simulation. 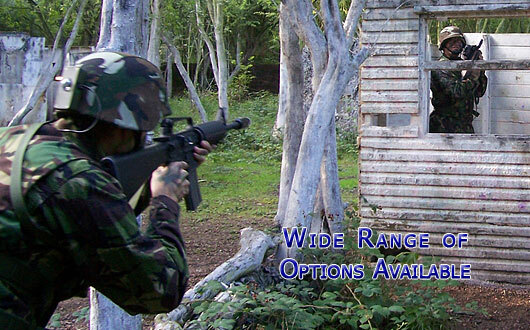 This modular approach to its hardware also means the Advanced system can be fully programmed and tailored to any situation, from professional firearms training to a weekend stag party, and everything in between. 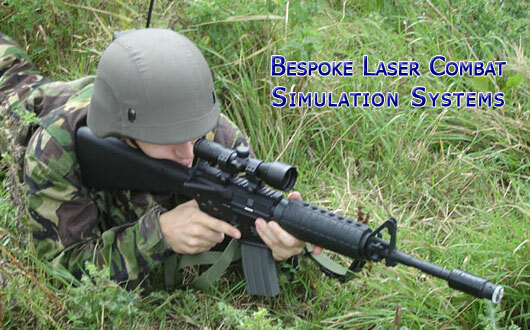 Battle Storm Advanced is manufactured in the UK by a company established in 1980, specialising in Laser systems.